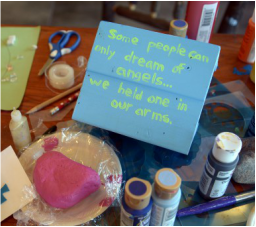 Chicken Coop is a place to create community, learn, play, and worship. A setting where all people, churched or not, will be comfortable, accepted, and feel God’s love. Each week we meet and hear scripture explained in a way everyone can understand, support each other in prayer, and share time together after the service talking, snacking, and just being friends. Faith’s Lodge supports parents and families facing the life-limiting condition or loss of a child in a peaceful environment to reflect on the past, renew strength for the present and build hope for the future. Faith’s Lodge: A Place Where Hope Grows. Luther Point Bible Camp is. . .An association of member congregations from Northwest Wisconsin and Northeast Minnesota offering year-round outdoor ministries and retreats. We provide safe, fun, Christ-centered experiences that lead to transformed and strengthened relationships with God, one another and with creation which continue with guests long after they leave. 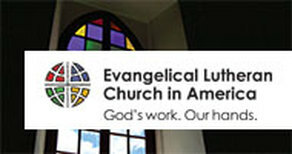 ELCM has a membership of over 101,000, and is a member of the Lutheran World Federation (LWF) since 1988. It is affiliated to regional expression, the Lutheran Communion in Southern Africa (LUCSA). The church is headed by the Bishop. Rt Rev Dr Joseph Paul Bvumbwe is the first and current leader of ELCM. 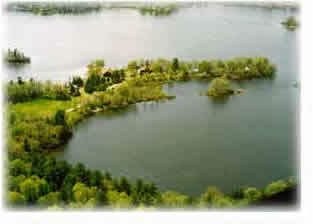 (LSS) offers a variety of services throughout Wisconsin and Upper Michigan. With the help of over 1,100 employees, LSS provides services across a person’s lifespan, addressing a variety of conditions. Services are available for children and families, adults, older adults and persons with disabilities. Services are open to all, regardless of religious affiliation or background. Copyright © 2014 - 2017 Yellow Lake Lutheran Church, Danbury, Wi. All rights reserved.